In modern times, owning a website sometimes proves to be vital to a business. From multinational corporations to local shops, having a digital portal is a must if you want to ensure that your products reach the customers. Comparing to the newspapers, television, word of mouth, Internet is much more efficient as well as cheap. But its popularity is also its disadvantage: you will be drowning in a sea of information and similarities. To overcome this disadvantage, you must seek the uniqueness, the ability to stand out from the rest, to be a shiny piece of gold among the pebbles. So how can your ever-loving bike shop, or a garage can distinguish itself from others? 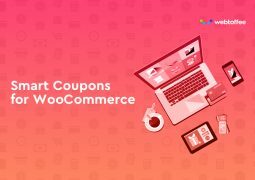 Fortunately we have Magento, where we can easily set up a website, and finding a suitable yet one-of-a-kind theme to make sure that your online representative has its best look. 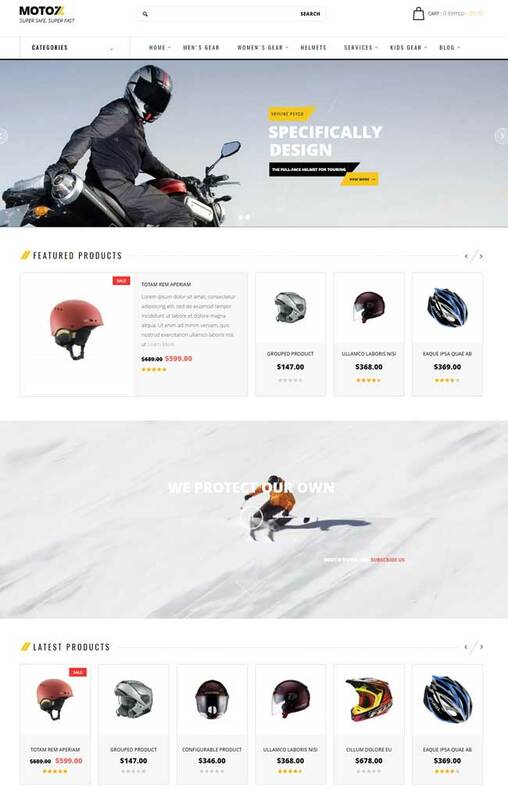 Here we list of the best Magento themes for Sport, Bike, Motorcycles and car shop. 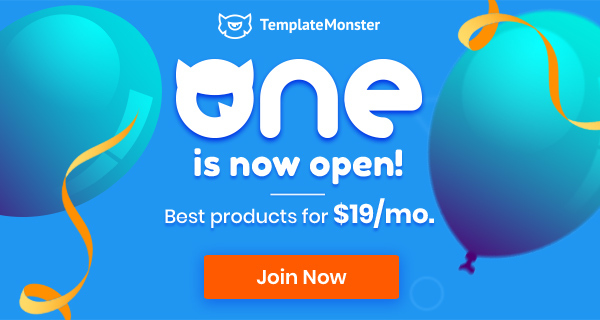 If you can’t find the right theme for you on this collection you might want to check out the best premium Magento themes collection. 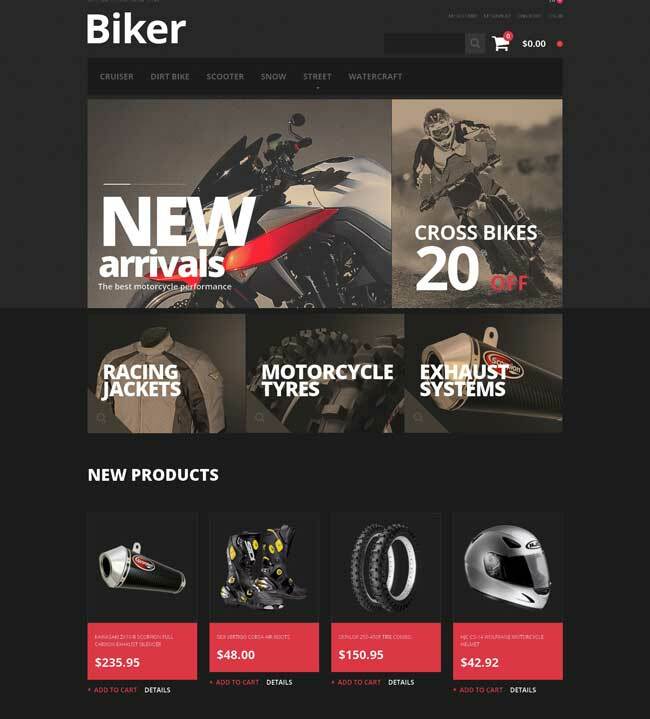 BikeWorld – Multi Purpose Responsive Magento Theme is a great design with 2 responsive homepages in html5/css3. BikeWorld is designed with a nice, clean and simple style and open to customization. It’s also perfect for fashion and sport products as well as different products. If you want to have a taste of uniqueness and attractiveness in a design and trying to boost your own popularity, BikeWorld is a great starting point for you. Now this is something new. We have this theme dedicating on serving the Bike loving community. It’s online 24/7, giving the Bike lovers choice over various new products, which are listed in four columns. 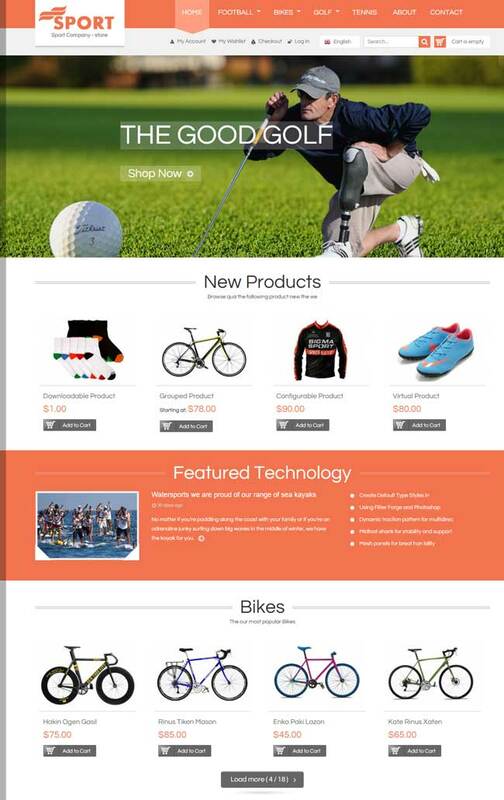 It comes loaded with a variety of features that are must for any successful Bike online store. 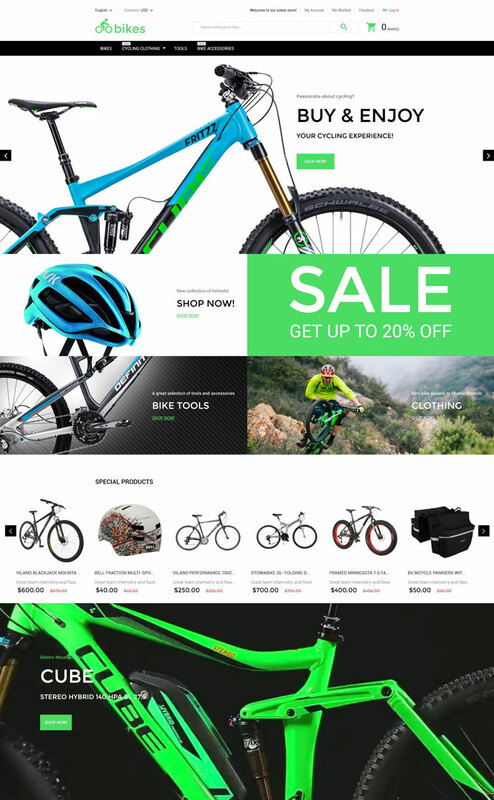 An assortment of up to date features give this bike shop Magento template an unmatched functionality and advanced navigation. Sticky mega menu allows webmasters to group the products into the logical categories. At the same time, you can showcase these products in the flat style galleries or in one of the content blocks. There are widgets here and there, footer and the sides, making the browsing a pleasant experience. 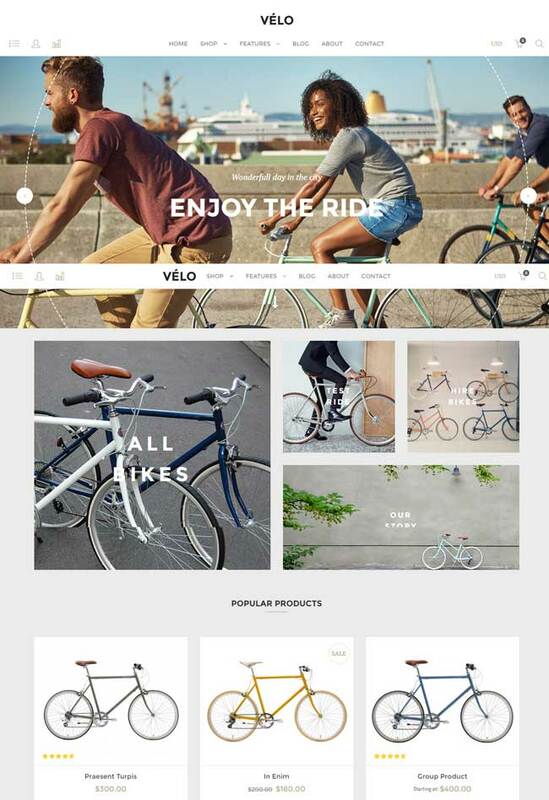 Velo – Responsive Magento Theme is a powerful theme, best-known for its prized design for bike shop owners. But with a little use of your creativity, the theme can also be ideal for fashion, jewelry, watches and a lot more of products. 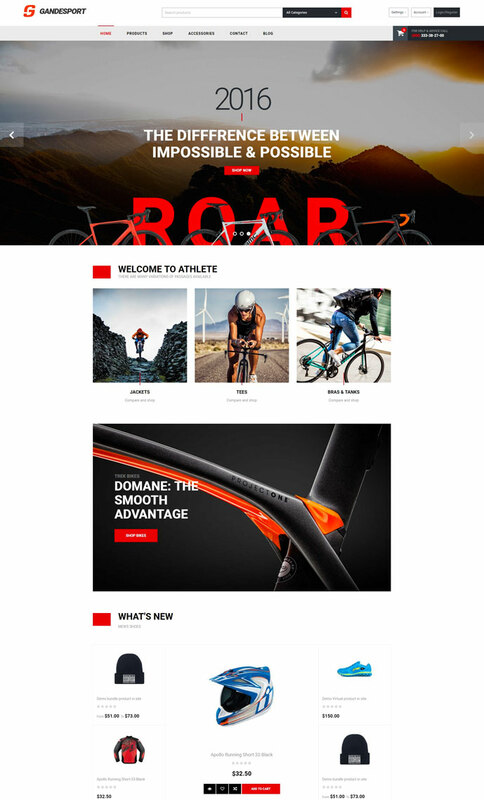 Velo Responsive Magento Theme for Bike Shops is fitted with strong features of Magento Frameworks, various widgets and Bootstrap 3. It is mobile friendly with a clean, urban, somehow vintage and simple yet still very creative look that might please the eye of the most demanding clients. For your sport store website, Motorsports is an ideal choice. 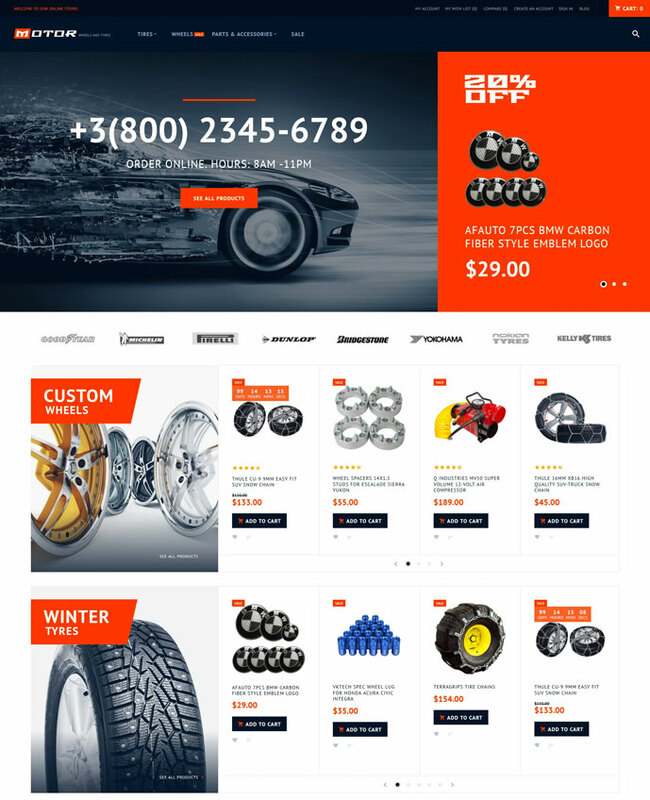 Motorsports is a beautiful and outspoken, creative and unbounded, highly customizable and readily responsive store Magento Theme, Motorsports is the result of a lengthy design and development process centered on providing webmasters with the most ambitious multipurpose website building platform around, includes plenty of great features to impress sport lovers. 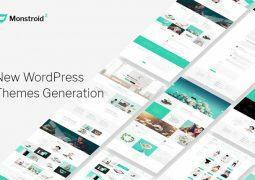 For instance, together with a captivating large hero slider, the header includes advanced search options that allow you to find the desired content either by entering a keyword or search by categories. Motorsports packs sophisticated builders for your layouts, headers, footers and MegaMenu as well. Its clear layout features a harmonious color scheme that perfectly suits sport and travel related eCommerce websites. A thoroughly responsive Bootstrap based coding makes Motorsports natively cross compatible with devices, platforms and operating systems across the board, instantly expanding your customer base. Try Motorsports today! 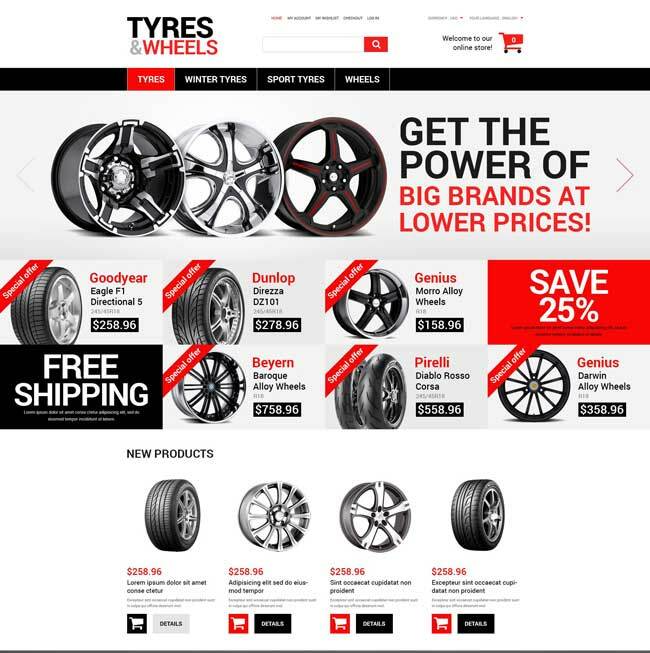 Motor is a well designed and user friendly, feature-rich and beautiful Magento 2 theme for online stores that specialize in selling tyres, wheels, and other car parts and accessories. Its slider gallery is its best asset, featuring the nuts design, helping the navigation become a much more interesting experience. Motor comes with a set of features that improve the functionality of your store and make it more user-friendly, they cost nothing, and customers can sample the content before deciding to buy anything. Highlight all of your categories and sub-categories with the help of MegaMenu module. Now your visitors can search through your inventory located in one place, finding exactly what they want faster. The site’s search engine enhanced with Ajax facilitates the search process by suggesting the search results simultaneously as you type your query. Your shopping cart is also Ajax-based, meaning you can add products in there without having to leave the page. It’s fully responsive, and its translations in the other languages are as precise as they can be. SM Sport features a clear and modern design with 100% responsiveness layout, a powerful mega menu and many modules in-house. The options for color is unlimited and you also have access to 5 nice skins. But what truly make this theme great is their great customer service: installing or fixing problems, they will always be there for you until the very end. Highly recommended. Ves Motozz is the best for all anything related to selling vehicle equipment from motor gear, motor helmets to car parts and bike parts. It features high quality photos that will be fancied by any customer. Also, you will impress the visitors with this smart layout content, no problem. 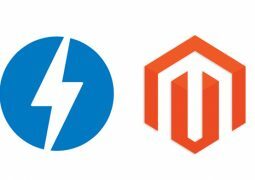 Ves Motozz is built with the best Magento page builder . With a bit of drop and drag, you can both create and edit a responsive magento page at ease. Also with the support of over 50+ widgets, you will find it is very easy to give your page its desired customization. 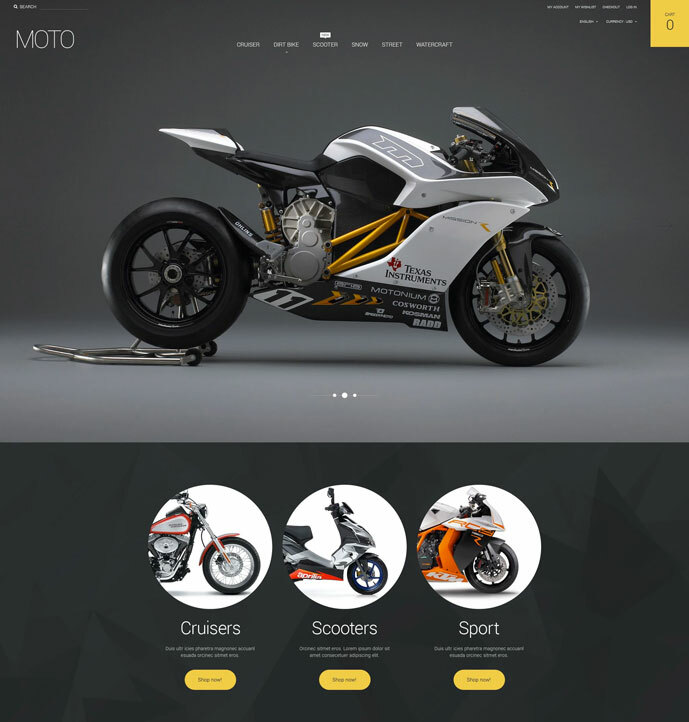 Last but not least, Ves Motozz represents all modern web design standards & the latest usability requirements. So, you can create and configure a multi-store, multi-theme, multi-language website at ease. Built with Bootstrap 3.0, Ves Motozz is both fully responsive and finely made. Avoiding the long texts, the designer offers high quality animated images which can easily attract attention. Your site will have this aesthetic with the full width slider, elegant backgrounds and featured products. Also, the powerful mega menu, tree menu, tabs home, categories functions would improve your navigation feeling. Built with Bootstrap 3, your site will be fully responsive and optimized in almost all of devices. Other latest technologies including CSS3, HTML5, Font Awesome 4 will make your online store extremely prominent. Comes with 14+ built-in extensions, Ves Bingo is designed to bring more enjoyable shopping experiences. Having an inbuilt Ves Page Builder, you are capable of building a page layout at ease. Just by drag and drop, you can create a whole new site without typing in a single line of code. 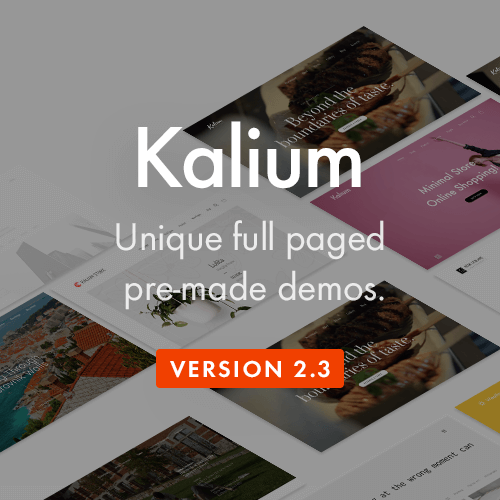 On the front end, live theme editor tool helps you to customize your store directly with lively preview. 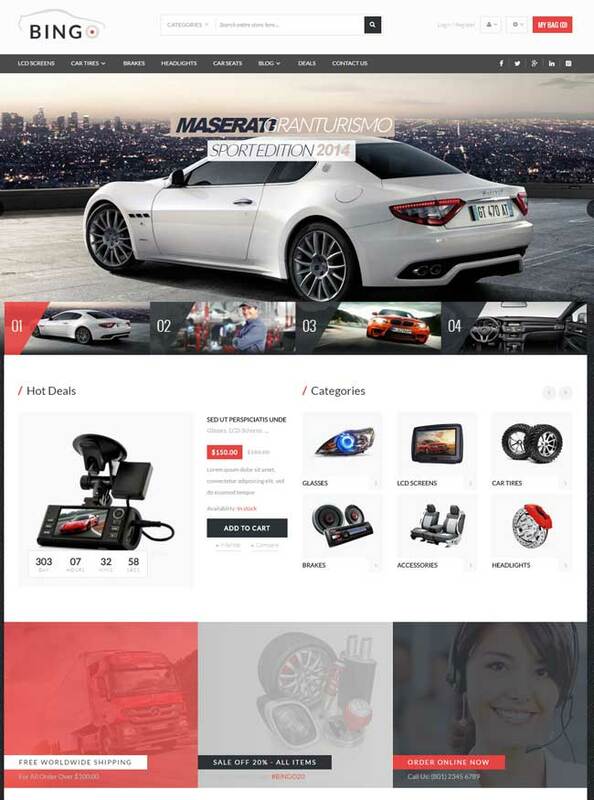 This theme puts the logos of the famous brands at top, saving car owners time to browse their favorites. Drivers believe in the brand, just like everyone else, so this smart move will earn you their trust. A massive slider and banner fonts are such fine combination that helps highlighting the messages. The colors of black and red melt into each other gives the attention it needs. This one features a dark color background with red elements portraying a biker’s lifestyle: hard and fast. Navigation with it is pretty easy too. 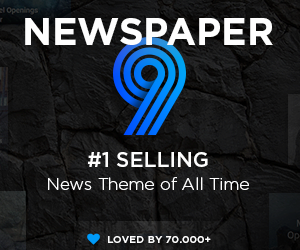 Grungy banners with gigantic fonts are something customers’ eyes cannot miss. The content categories split into two parts with the prices of the products put on the contrast color, in well-shaped blocks. Menu bar’s design is unique with uncommon buttons. 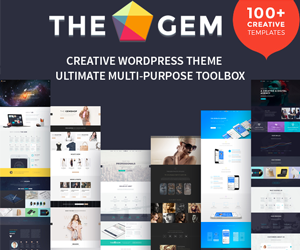 This theme is designed for everyone, especially the bike seller.